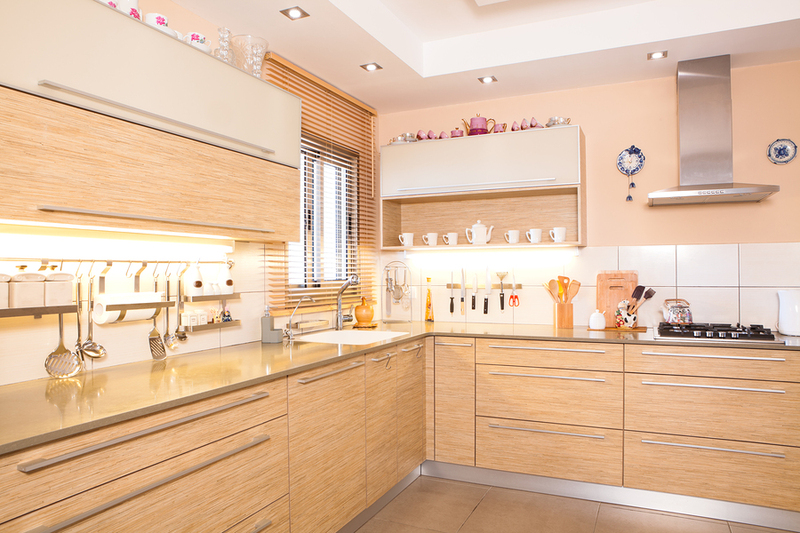 Wooden home accessories have been a favorite of homeowners for decades, but solid wood isn’t always the most practical choice for every blind in the house. Just as hardwood flooring might not be suitable for areas exposed to a lot of moisture, the same is true of wooden blinds. Fortunately today, there are plenty of alternatives to solid wood. 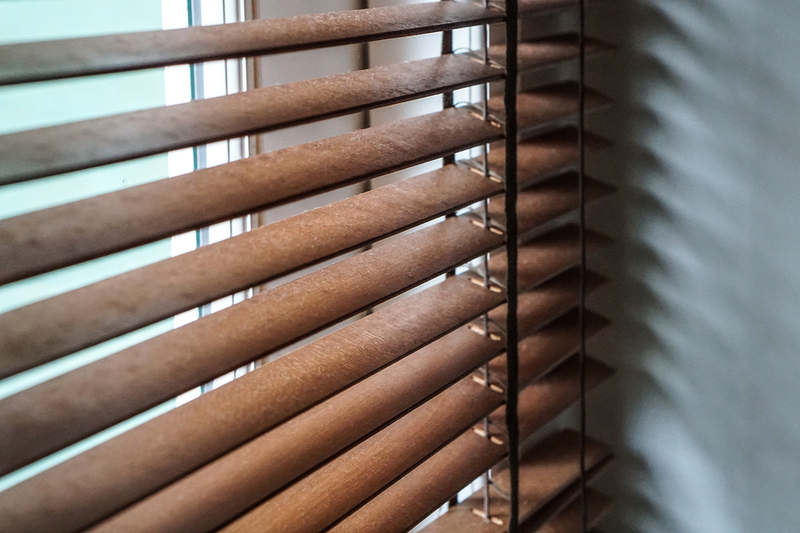 Faux wood Venetian blinds are often far more resistant to moisture and can be sturdier and more hardwearing than real wood. Unlike solid wood blinds, faux wood blinds can stand up to extremes in temperature and strong sunlight without warping or fading. Faux wood blinds are generally more affordable, too, so the decision to add these to your home is really an easy one! Faux wood Venetian blinds are usually made of vinyl or a blend of real wood and vinyl. An increasing number of homeowners are considering the real benefits of faux wood and recognizing their potential in home decoration. Window blinds in a home play an important role in its overall appearance and environment. Traditionally, wood has been the material of choice as far as blinds are concerned. However, environmental issues, high prices and the need for proper care have forced buyers to look at the virtues of faux wood blinds. Faux wood Venetian blinds are cheaper than real wood. The much cheaper price of faux wood is what attracts buyers initially. It costs lesser than real wood but it doesn’t compromise on the aesthetics and design. They are resistant to moisture. Solid wood blinds are at a disadvantage when it comes to moisture and humidity. They tend to warp, swell, expand, and fade over time. The protective finish in the wood also wears off over time, especially when always exposed to (extreme) environmental conditions. That is why faux wood Venetian blinds are a more convenient alternative as they are resistant to moisture and heat. As mentioned above, the faux wood Venetian blinds are moisture and heat resistant. This property makes them more durable as they will withstand extreme conditions in the environment. And they will definitely last longer. You have a wide range of varieties and colors to choose from. Faux wood blinds are available in different colors and sizes. You can also have the option to order a custom-made blind for your needs. Faux wood Venetian blinds are easy to clean. They are easier to clean compared to wood blinds. You can wipe them, dust them, or give them a rinse using a hose if needed. Faux wood blinds are water-resistant too so you don’t need to worry. They are environmentally friendly and recyclable. By using faux wood Venetian blinds, you are contributing to a reduction in the number of trees being cut down. What better way to express your love for mother nature, right? These blinds are really attractive. Aside from all of the advantages mentioned above, these faux wood blinds are hard to be distinguished as faux wood. The wooden aesthetics you have will not be compromised as these blinds are just as stylish and attractive as real wood. Faux wood Venetian blinds are really great for your home. But as always, the choice will be yours. What will it be? Does these classic looking faux wood blinds fit your aesthetics? Or do your house are of the modern, contemporary feel?